Helgoland - the first and only German deep-sea island. The island can look back on a long history. It even used to be a British crown colony and came only back to Germany in 1892. In two WWW it was use as a navy base. In April 1945 the islanders were evacuated to the mainland. After the war the island was under British command until 1952 when the island was given back to Germany. Then the islanders returned to a heavily damaged island. Since then the place seen a tremendous development. Tourism is what keeps the place going. There are two parts of the island: The lower land and the upper land. Basically you do not need much time to go round the place. The island isn't that big, but there are so many little details that makes you stop and watch. 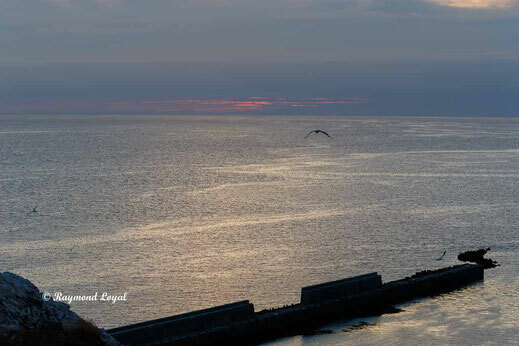 There are sea birds aplenty. 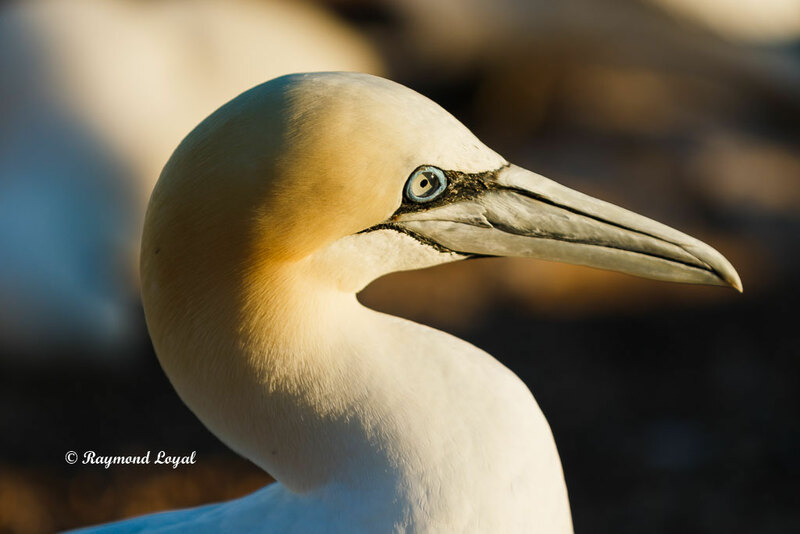 Most prominent is the gannet The birds let you come very close and are used to man walking around and taking shots of them. Then there is plenty of nature to look at. People even go out in the evening to look at the sunset waiting to see the sun go down and taking images of the fast changing sky. 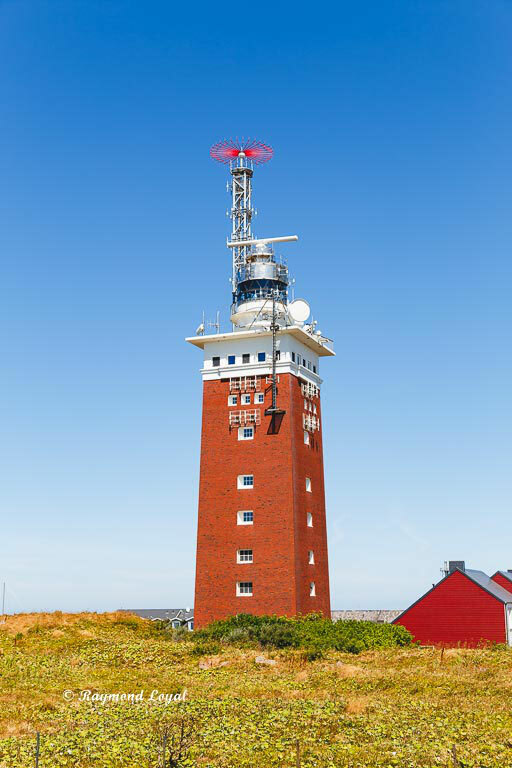 The lighthouse at Helgoland is the biggest beacon in the North Sea. The beam of the beacon reaches for 52 kilometers into the darkness and can also be seen at the Danish coast. For shipping the lighthouse is the most important beacon in the entire area. 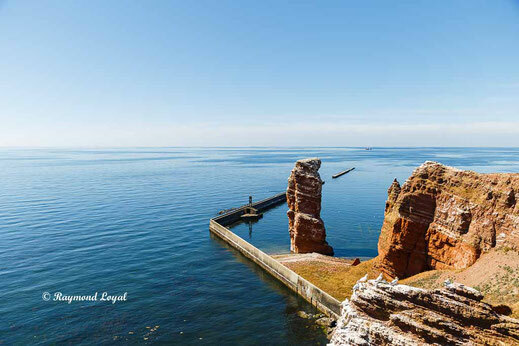 Helgoland is part of the district of Pinneberg and belongs to the German state of Schlesweg-Holstein. 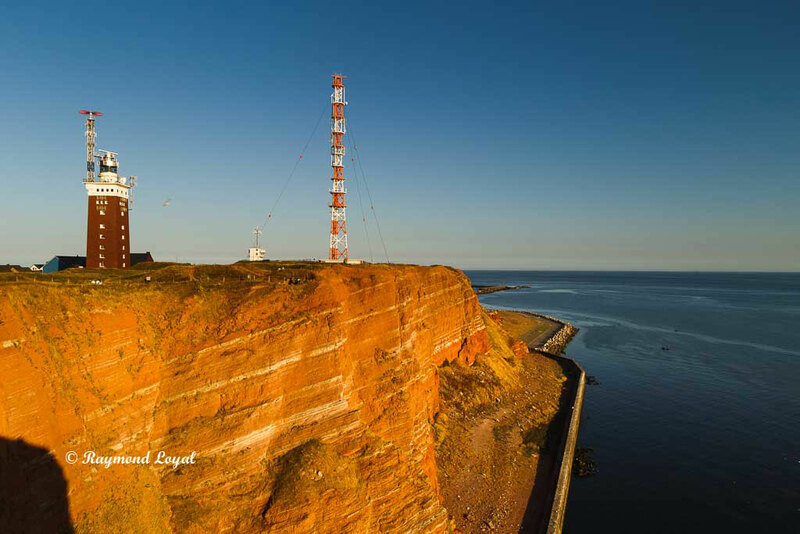 Helgoland does have it's own website which gives you also some info on the place. 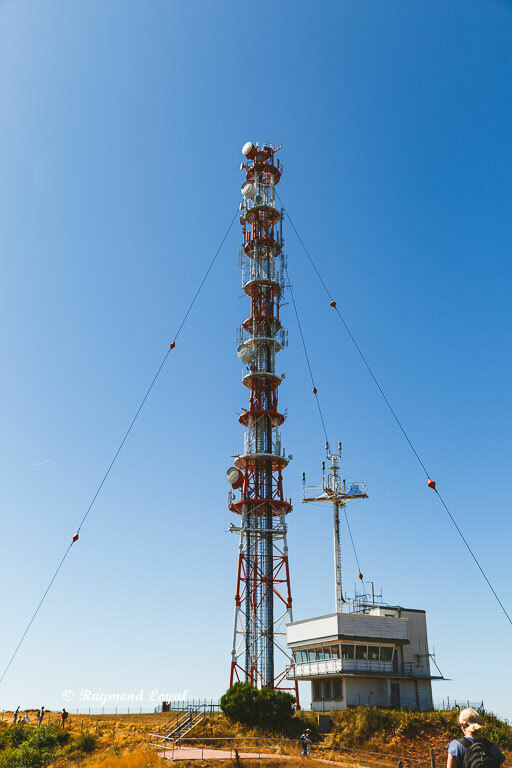 Besides the lighthouse there is a huge transmitter mast which you can see below. While being on Helgoland it is a good opportunity to do some long-exposure shots on the rock. I do use filter material from Haida. They deliver good quality and the filter do not create a blueish cast. A few more images follow below. 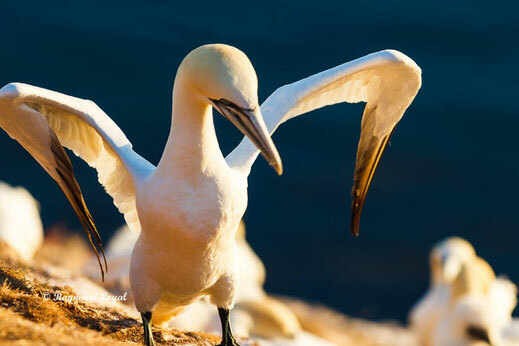 The gannet, these little buggers are so cute. They make noise all day long and are very agile and fast up in the air. In August they are still busy with breeding and you can watch the offspring being nurtured by their parents.